New connections are being established between The United Methodist Church and educational institutions in India. 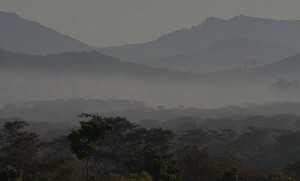 These institutions are now becoming involved in the worldwide Methodist connection. Browse our latest projects taking place in Asia. 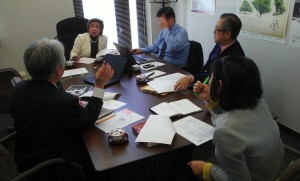 In Japan, The Methodist Global Education Fund for Leadership Development is providing technical assistance to Methodist-related universities to promote their involvement with the worldwide Methodist connection. With your support, we are working alongside Methodist higher education institutions in the Philippines to provide educational opportunities to thousands of people living in remote sections of the country. We are establishing new connections between The United Methodist Church and educational institutions in India. 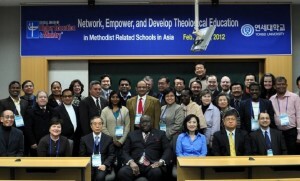 With your help, grants can cultivate these relationships and enable faculty to participate in the International Association of Methodist-related School, Colleges and Universities activities. Through your help, the Methodist Global Education Fund for Leadership and Development is able to collaborate with the Korean Methodist Church to provide technical assistance for three main projects.